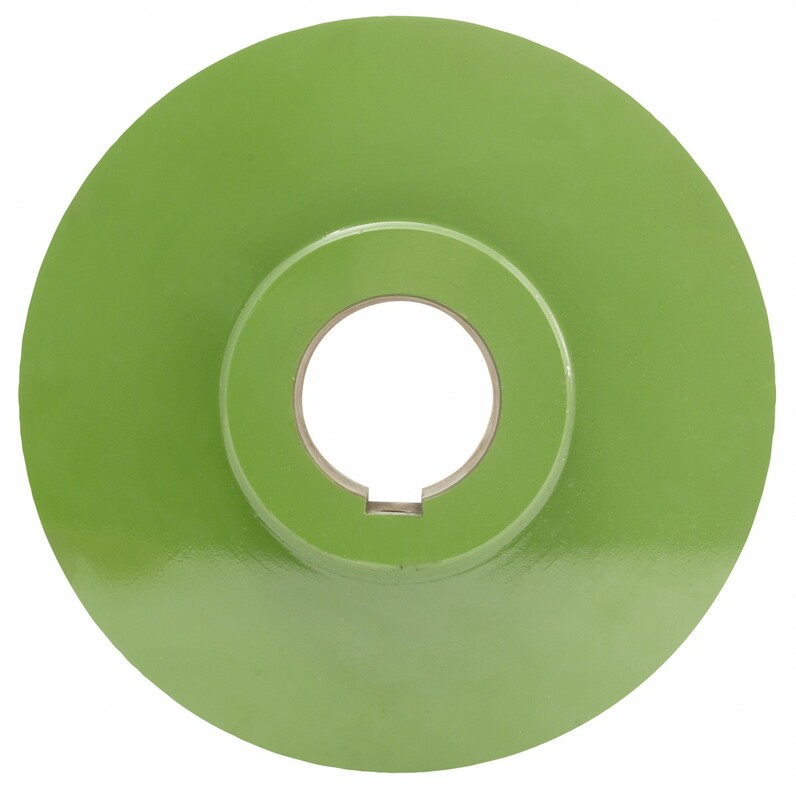 4B sprockets and trailing wheels are manufactured from high grade heat treated steel to a minimum hardness of 57 HRC. 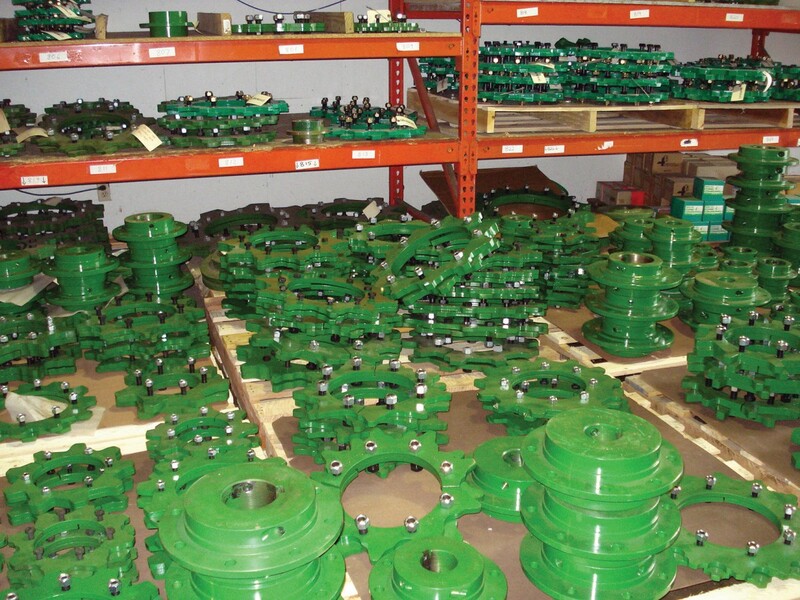 Each piece is machined to size with appropriate bore and keyway specific to each customer's application. Smooth and segmental trailers have different hub widths as noted (WB2 & WB3). 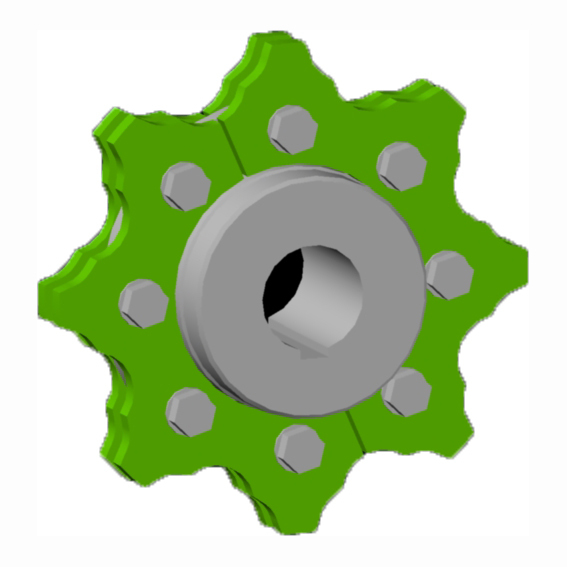 4B offers any bore size to suit your requirements; consult with our engineers for recommended shaft diametre. 216NA and 260NA sizes are available; contact 4B for more information.